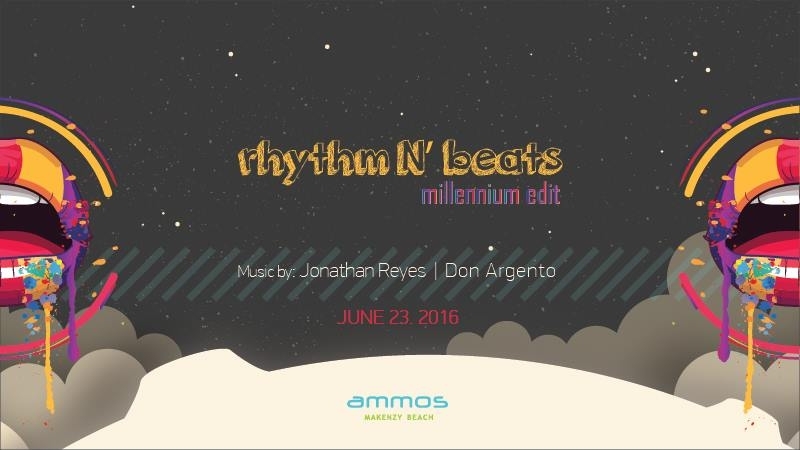 Rhythm N' Beats is a party about the anthems that defined the millennium. From Hip-Hop and R&B to Rock, and from Electronic Dance Music to Summer Tropical Anthems. The event displays a unique audiovisual experience that is gonna make you move all night long.